You need a strong team in order to grow your business. Your team can be the strength or the weakness of your salon. So finding and hiring the right people is paramount to your success - right? I reckon I've employed more than 110 people in my time as a salon owner. When I sold my business, I had 30 awesome women in my employment. That means I've had more than 80 people leave my employment - I've learned a thing or two and not always the easy way! 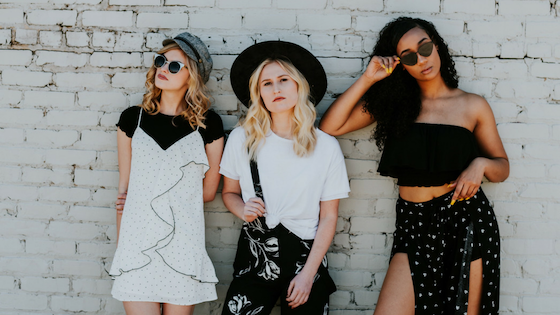 In order for you to attract and employ a ROCKSTAR team, first, you must successfully advertise and attract enough attention to let the right potential staff members know that you have a position. First, they must know that you exist, and you are looking for THEM to join your awesome team. You also want them to take action and apply for the position you have available not just scroll on past and carry on with their life - too many good people get away from us. First, you must get really clear on the skills and qualities of your Ideal Employee. Sounds obvious maybe, but... answer these questions before you start. Are they Qualified, in training or a beginner? Do they need to have years of experience? What about client care qualities & skills? Technical Skills and ability? Even there attitude toward life - Do you need a Team Player or a someone self-driven and happy to work unsupervised? Are they self-assured or mouldable as you train them? What are their personal interests? Do you want someone who is similar or different from the rest of your team? When you are clear on WHO you want in your business you can construct an ad that speaks directly to your ideal employee. The goal here is to give your Ideal Employee the "Ooh, that sounds like me - this is just the place I'm looking for" type of experience!!! 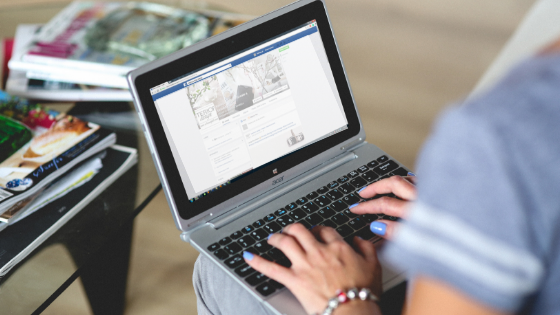 The chances are, your ideal employee is scrolling through Facebook and job ad sites... How will you GRAB her attention long enough to actually read your ad? Remember to think from THEIR point of view. They are not interested in you (...yet) and are not likely to be interested in an image of your beautiful yet empty salon!! THINK ABOUT IT - It's not about YOU at this point. What do they care about and what will stop them scrolling and further read your ad? A scroll stopping image that THEY are interested in. Get inside their head: Test out some different image for your ads and see what gets the most reactions. You know, sometimes staff let us down and are freaking hard work!!! I totally get it! But are you guilty of writing ads that are all about you and what you want from your next employee? I've done it in the past and I'm sure you have too - but let's think about this for a moment! When you hop into the head of your potential employee while they are job hunting... at that very moment, it's all about THEM! They are looking for something that meets their needs. They are thinking "what's in it for me?" Save that for later, at this point in the process just focus on getting them to pay attention to your ad. It's like dating, it's not all about you on the first date! It's 2018, we're hiring Millenials, they want to work somewhere that is going to grow and nurture their needs. Once you get to the interview stage you can both decide if you're the right match for each other. For now, FORGET writing demanding ads making sure THEY KNOW YOU MEAN BUSINESS and that they better shape up right about now!... Because as a result, you attract no one, let alone the right one! 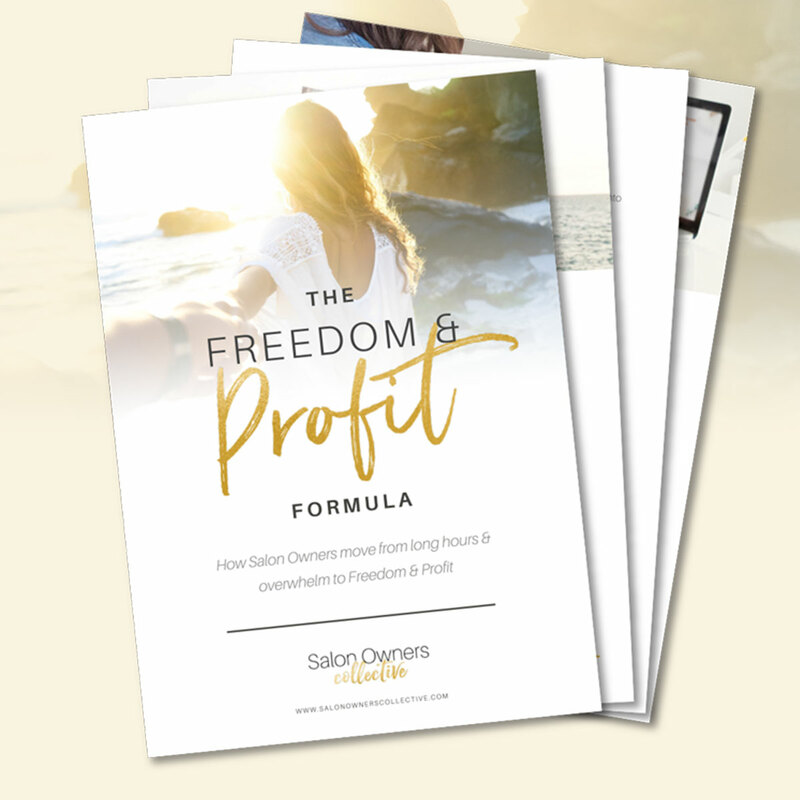 In the How to attract a Rockstar Team Guide - 3 steps to creating attention-grabbing ads, I've used some real life ads from salons like yours and re-written them to speak to your ideal employee and meet them where they are at. 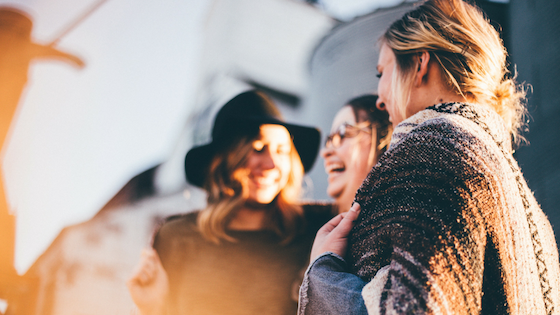 You can articulate your business, culture, needs and wants while equally speaking directly to them and getting the "Oooh, that sounds just like me" type of experience. Then go do a Sanity check on your ads: How many time does your salon ads talk about you and your salon? How much is about them? It's 2018! Stop putting your ads in the newspaper or job websites and hoping!... let's get social! Facebook is so very clever and you can harness its power to get more potential employee eyes on your business and ads. You can create Facebook ads, speaking directly to your next potential employee (and not your salon client audience). Target those ads toward hair or beauty employees!! Priceless! Who does your ideal employee follow? Target your Employee Facebook and Instagram ads toward followers of industry pages like Tabatha Coffey (for example) or industry events like hair or beauty Expos or Magazines - You know their followers work in the industry. Those that work with me in my online course or coaching will laugh at this one because I say it often. We can underestimate how easy it is to make it hard to do business with us in today's online world! The fastest way to help someone lose interest in you or your business is to make it hard to connect with you!!! In a digital, social and online world, don't put too many clicks between you and your next team member. Create a very easy and clear path to get in touch with you and apply for or ask about your position. Once they see and read your ad, what do you want them to do next? How will they apply to you? The more streamlined you can make the application process, the better - simple and clear instruction is best. State clearly the steps you want them to take to apply and communicate with you. The less clicks the better. Be ready for amazing people to come into your life. Make it easy. Create a web page dedicated to potential employees with your application form. Ideally, you'll leave it there all year round to catch awesome people when they are looking. Direct your ads (Facebook, Insta or Seek) directly to that dedicated page. Link to your application form on the page so they can download it, or fill in the online form, then send it in with their CV. Not only is using an application form professional, it allows you to screen applicants prior to offering an interview - you want to know if they are a good match before investing the time in the interview. Create a Facebook ad that uses messenger and connects you to your potential employee, instantly! 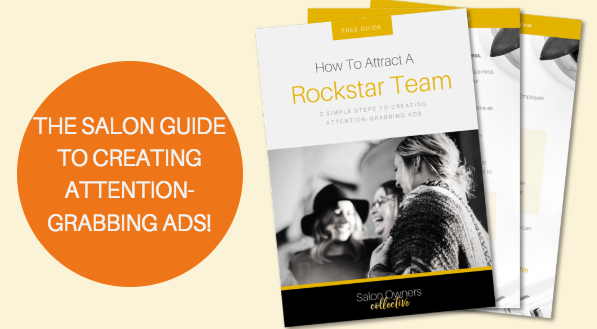 There is more on how to action this in the How to attract a Rockstar Team Guide - 3 steps to creating attention grabbing ads - Grab salon guide now! You know those considering applying for a role are going to stalk you online. So I suggest you make it easy for them to do so. The more they get to know, like and trust your business the more likely they are at making contact. Add all the links they need to research you so they don't have to go searching. Add some great photos of you, your business and your team - let them get to know you. I've created a Checklist for you to use to help you in the process of attracting a rockstar team and it's free!